HOGIT are now officially preferred suppliers for Parkside - home to Aveley Football Club, based in Thurrock, Essex. Parkside is the brand new home to Aveley Football Club, based in Thurrock, Essex. This modern, stylish building offers a range of rooms and facilities ideal for catering to whatever your needs. As preferred suppliers for Parkside, HOGIT offers event catering for our Hog Roast, Paella and BBQ within the venue. With facilities for up to 200 people, Parkside is the perfect venue for any special event, whether you're planning a wedding, birthday or corporate event. 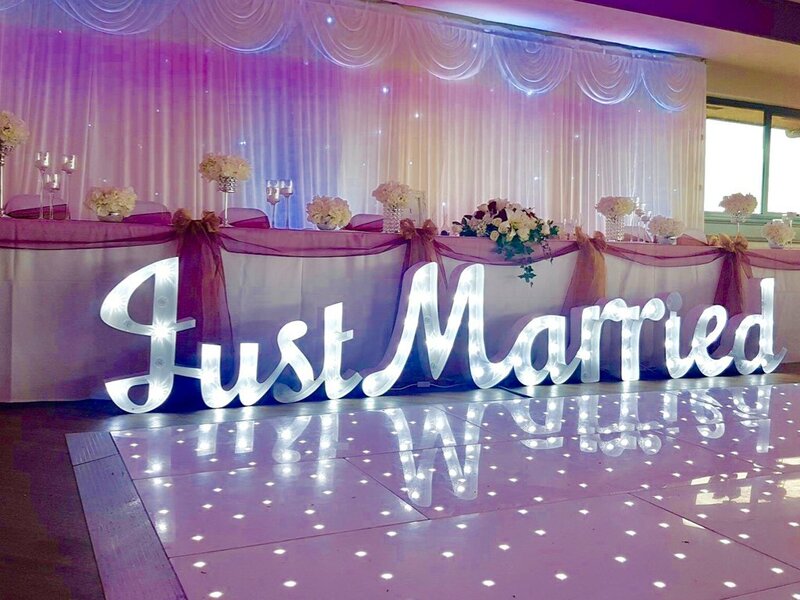 Take a look at their website and discover their stunning venue today. We can't wait to serve up our delicious hog roast and paella to party-goers at Parkside. For further information on our party packages please take a look here, or get in touch with our friendly team today.